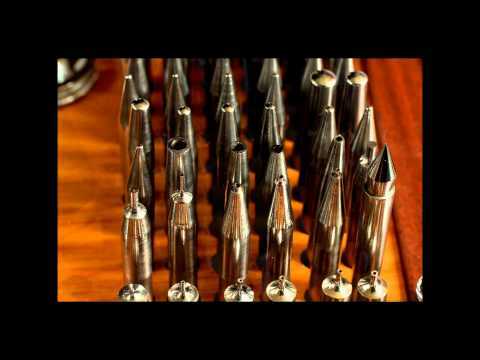 Most Common Bench Tools – Screwdrivers, Loupes etc. 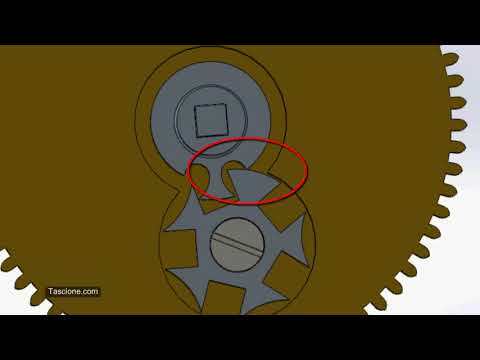 Good close up action of cylinder escapement. Upper section of cylinder and balance bridge removed for unobstructed view. 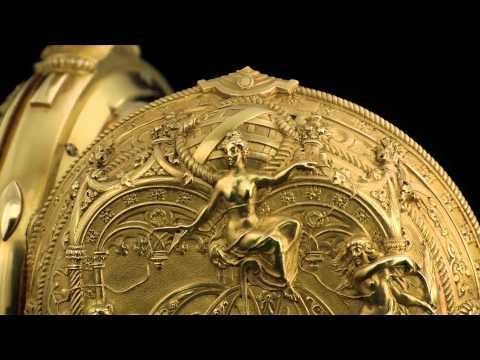 Detente Chronometer Animation Nice demo animation of the detente chronometer escapement in action. 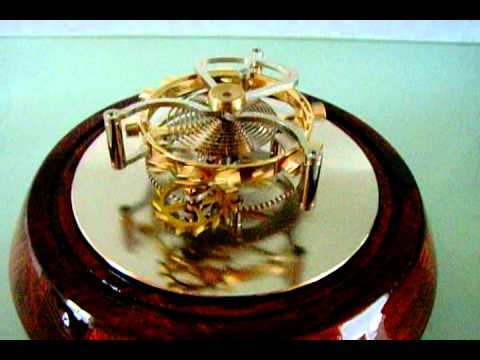 Flying tourbillon model used for demo. 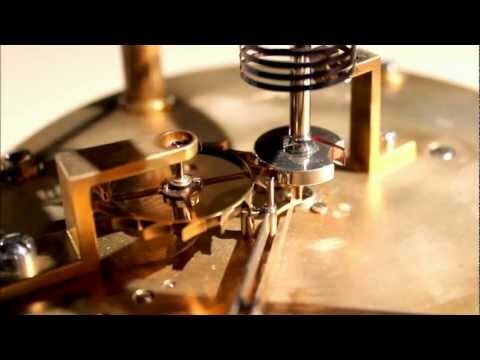 Great demo of a detent chronometer escapement. 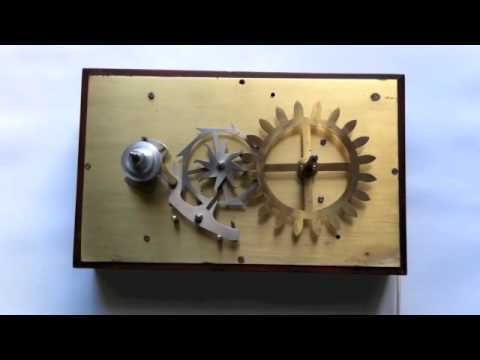 Great demo of George Daniels Co-Axial escapement using an open, running model. 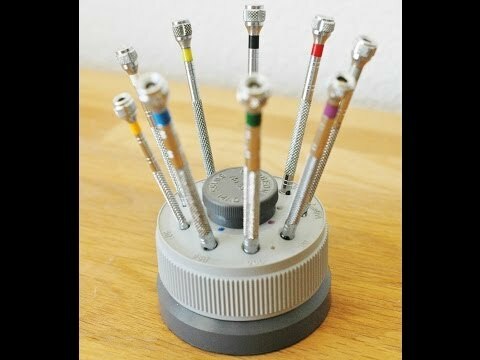 Very popular watchmakers screwdriver set in rotating stand. 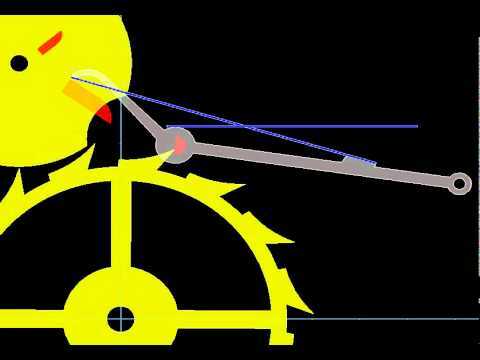 Demo of duplex escapement using open model. 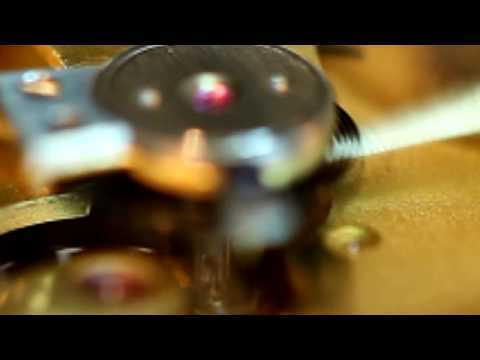 Beautiful Swiss lever escapement animation in action. 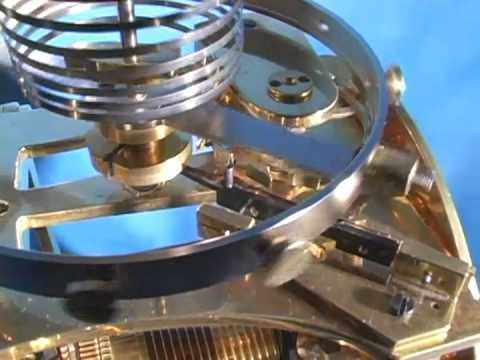 The Swiss lever escapement has been the norm for mechanical watches for more than 150 years. 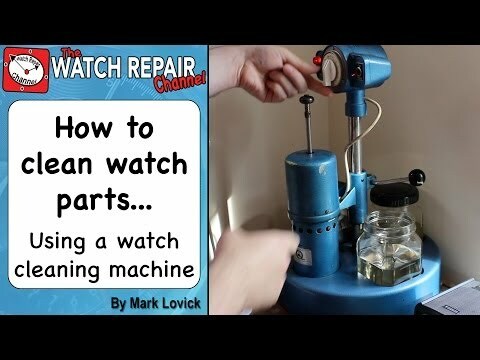 Mark Lovick demonstrates how to use a simple mechanical watch cleaning machine. New Bergeon staking tool. Comes with 50 punches and 10 stakes in a wood case. 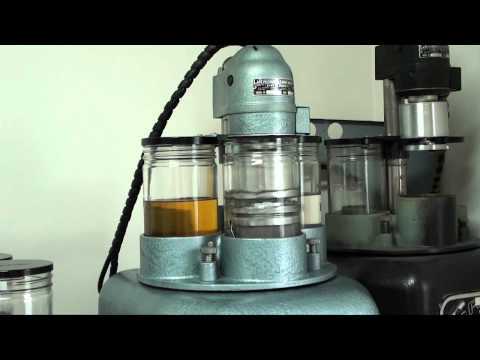 Video of a Mark2 watchmakers ultrasonic watch cleaning machine. These machines do a good job even without have any mechanical agitating function. Demo of co-axial escapement used in Omega. Design by George Daniels. The Watch-Craft Tri-Duty Staking Set is a newer design offering a larger table with a few more features than the older type sets. 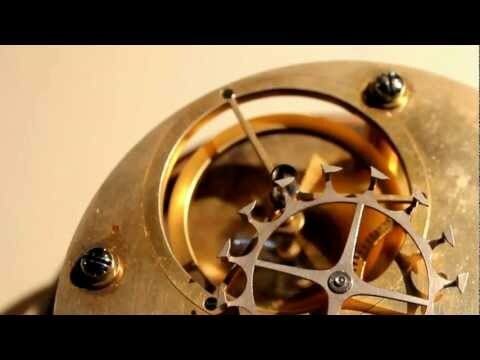 Short clip of cylinder escapement in motion. The Bergeon 1458 with removable lenses. Comes in 15x or 12x. 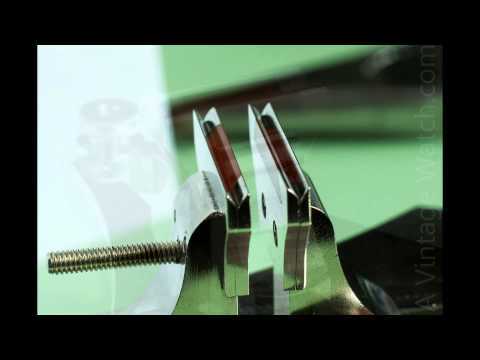 Both 15x and 12x are high magnification normally required for very close work. 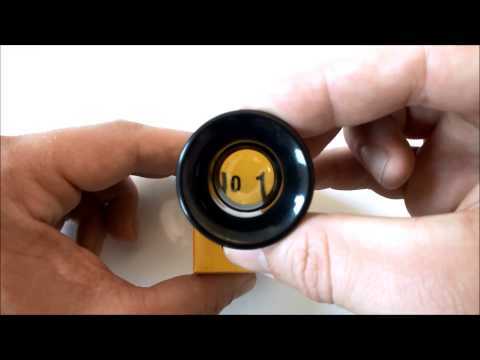 The outer lens can be unscrewed leaving a lower power loupe to be used for normal work. 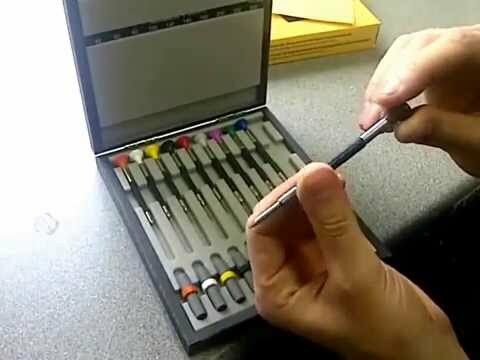 Quality Bergeon 6899-A10 Watchmakers screwdrivers set. 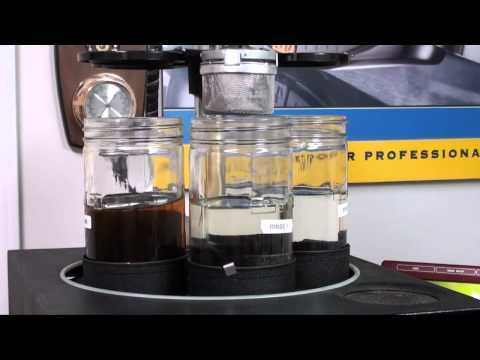 Demo of L&R Tempo 400 Ultrasonic Watch Cleaning Machines. 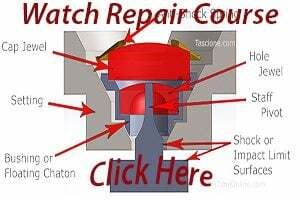 These are good, smooth running automatic machines making watch movement cleaning a breeze. 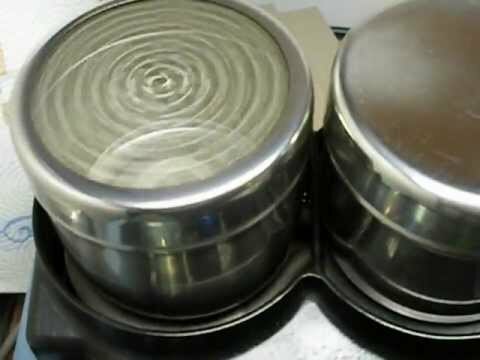 The second machine is equipped with spin-off delay which is shown in action during the second part (about 3:49) of the video. Spin-off will help make rinse solution go much further before becoming contaminated. 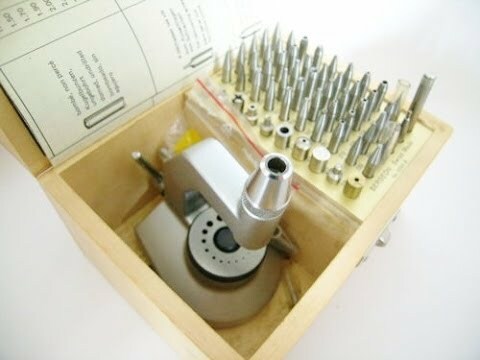 Here is a fine quality watchmakers poising tool circa early 1900s. 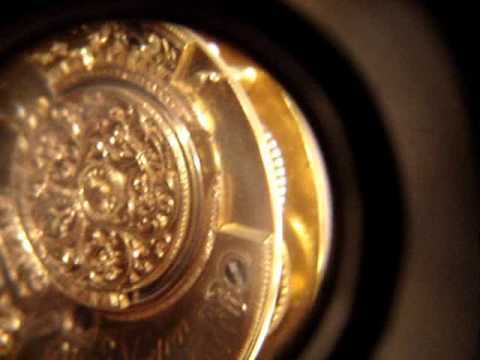 Repair of a English Verge fusee pocket watch in silver pair case made in London. 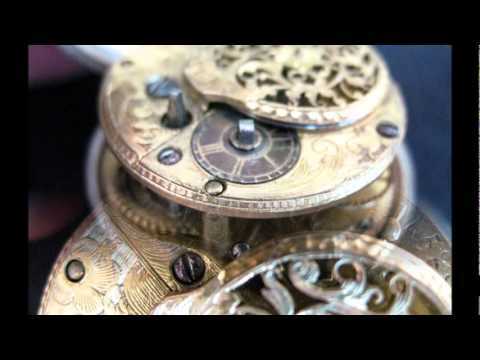 These antique fusee watches are still fairly easy to find at affordable prices but are becoming highly collectible so grab one while you still can.